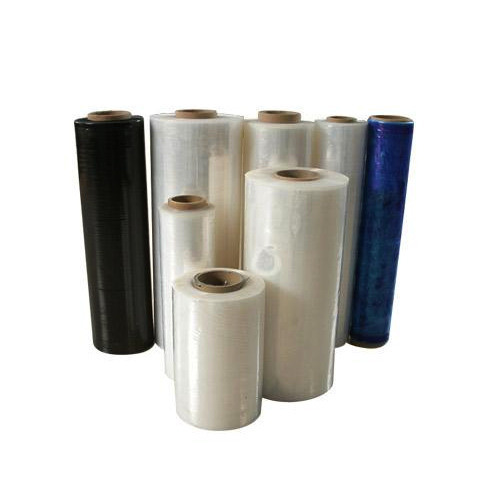 Manufacturer of a wide range of products which include stretch wrapping film, multilayer stretch film and bopp multilayer stretch film. In our broad assortment of products, we are manufacturing and supplying a qualitative gamut of Stretch Wrapping Film which gives rich matte look & excellent quality to the substrate after lamination. The offered Film also gives toughness & more life to substrate after lamination. It is designed in complete conformity with international quality standards by our skilled professionals. In addition to this, clients can avail the offered product at industry leading prices. 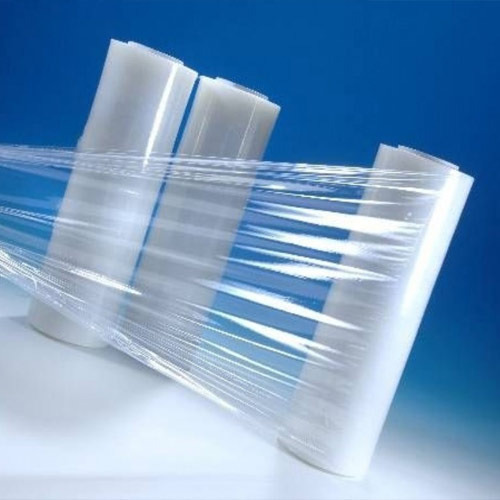 We are a prominent manufacturer and supplier of a wide gamut of Multilayer Stretch Film that is useful in protecting, preserving and increasing the shelf life of the products. The offered film is available in different specifications, which fit the diverse requirements of the clients. Our offered range is designed by our professionals in order to meet the set industry norms. Furthermore, clients can avail the offered at market leading prices. 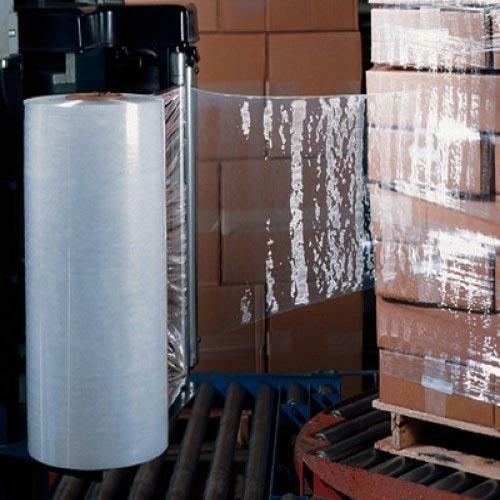 We are a noticeable producer and supplier of a wide extent of BOPP Multilayer Stretch Film that is valuable in securing, safeguarding and expanding the time span of usability of the items. The offered film is accessible in distinctive details, which fit the different prerequisites of the customers. Our offered reach is composed by our experts to meet the set business standards. Moreover, customers can profit the offered at business sector heading costs.